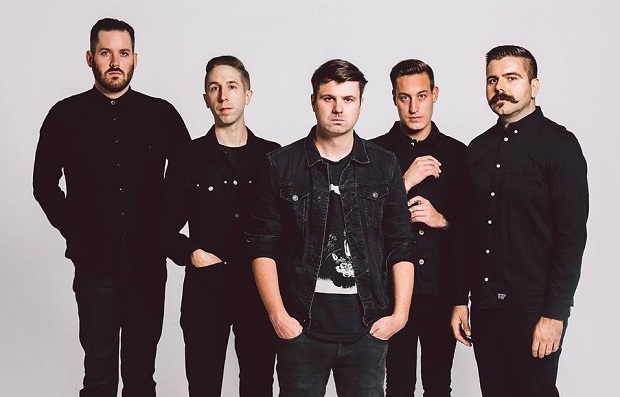 Silverstein, the Devil Wears Prada, Memphis May Fire and Like Moths To Flames have all been announced for the Rise Up Tour, which will take place throughout November and December. A full list of dates and locations can be found below. Let us know if you plan on attending any of the shows!